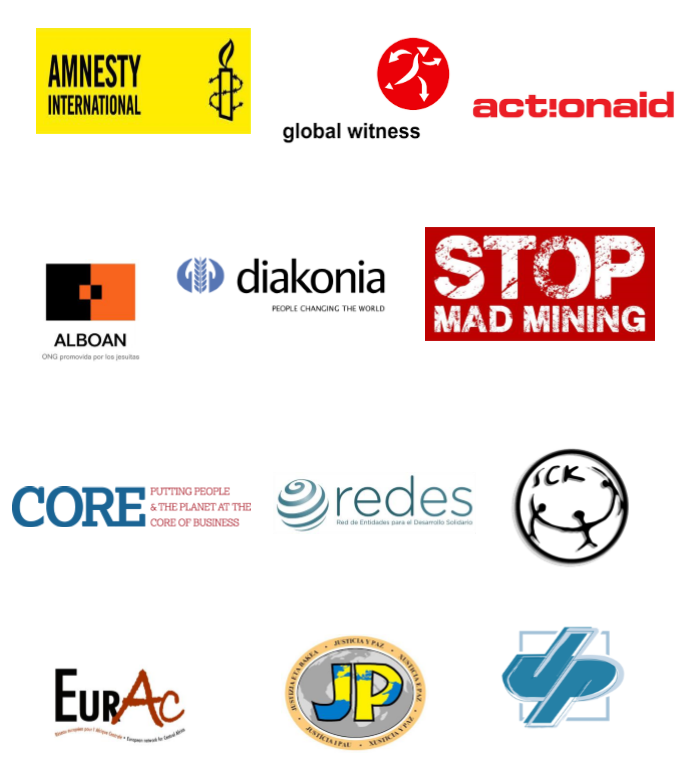 Despite its rhetoric on responsible business Europe has prioritised profit over people, said civil society organisations after European Union (EU) institutions agreed on a new law intended to tackle the European conflict minerals trade. The extraction and trade of minerals has been linked to conflict and human rights abuses around the world. The EU is a major destination for minerals, with companies bringing them into Europe in both their raw form and as part of everyday products from laptops and mobile phones to engines and jewellery. International standards do not aim to discourage sourcing from fragile and high-risk areas. Rather, they encourage companies to do so with the appropriate levels of care and vigilance. Yet EU policy makers have opted to develop an indicative list of conflict affected and high-risk areas, risking market distortions and overlooking risks that arise outside of such areas. In addition to limiting the number of companies covered by the law to just a few hundred, EU Member States have also sought to outsource their enforcement responsibilities by placing private industry initiatives at the centre of the law. Companies that join recognised schemes are automatically deemed compliant with the Regulation and are assumed to be “low risk” by enforcement authorities. On the basis of the political agreement, the three institutions will continue negotiations on the technical implementation. This process is expected to last several months.